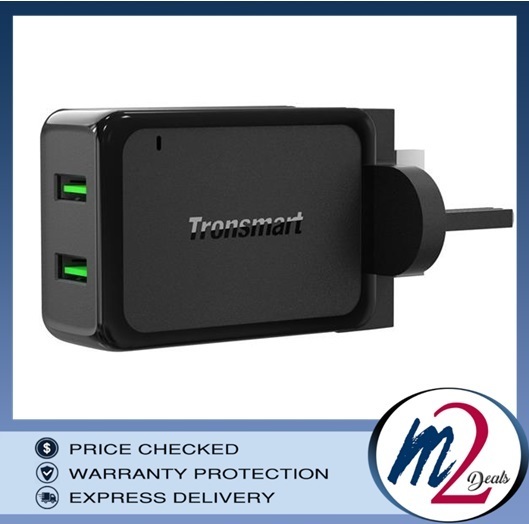 Dual USB A 36W wall charger with Quick Charge 3.0 & VoltiQ technology, for your Quick Charge 3.0 devices like LG G5 or non-QC devices like iPad, iPhone or smartwatch. 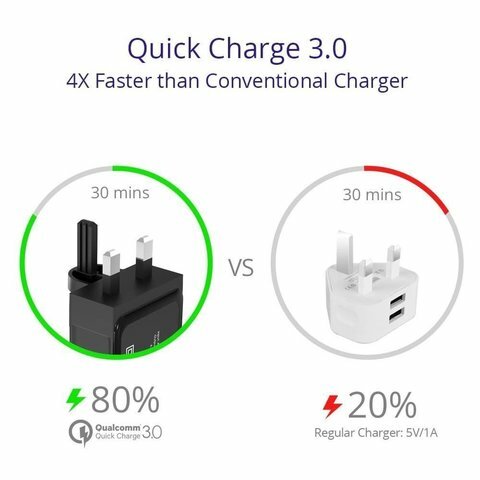 Qualcomm Quick Charge 3.0 can offer up to 4X faster speeds than conventional chargers, and charge enabled devices to 80% in just 35 minutes. 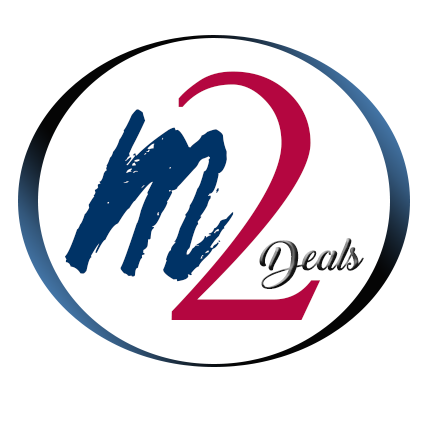 It is backward compatible with all previous Quick Charge 2.0 devices. 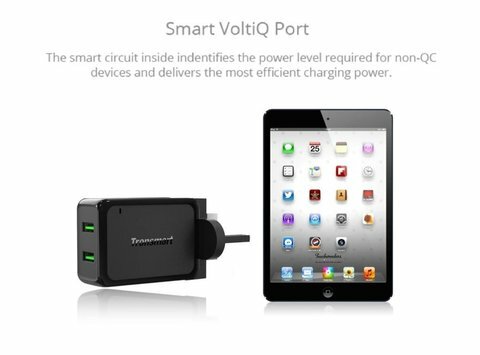 Smart circuit inside to identify the power level required for non-QC devices, the best choice for iPhone 7 Plus, smartwatch etc. Small and smart, easy to take when travel. 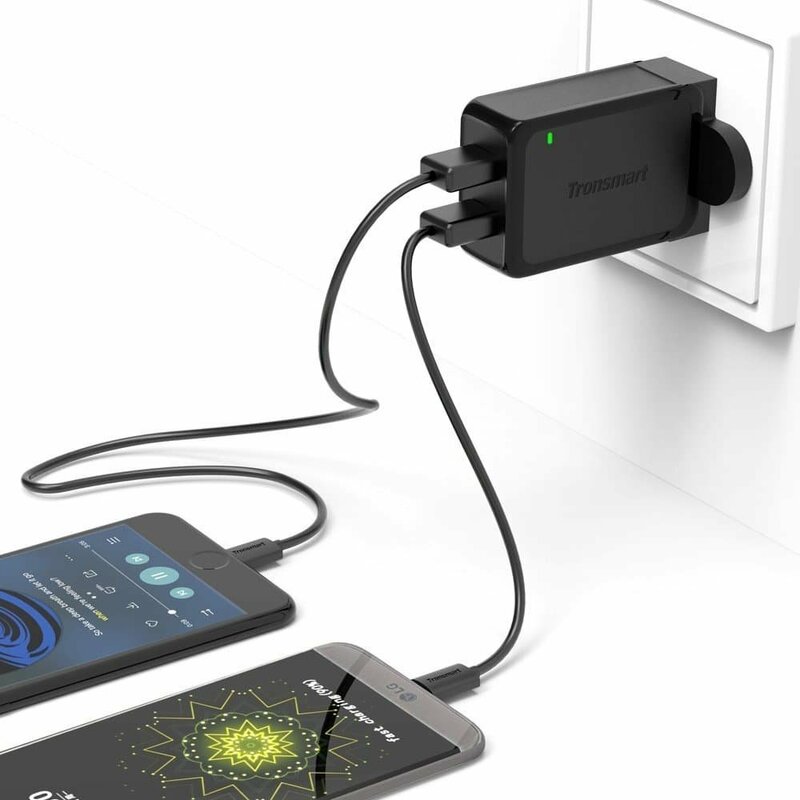 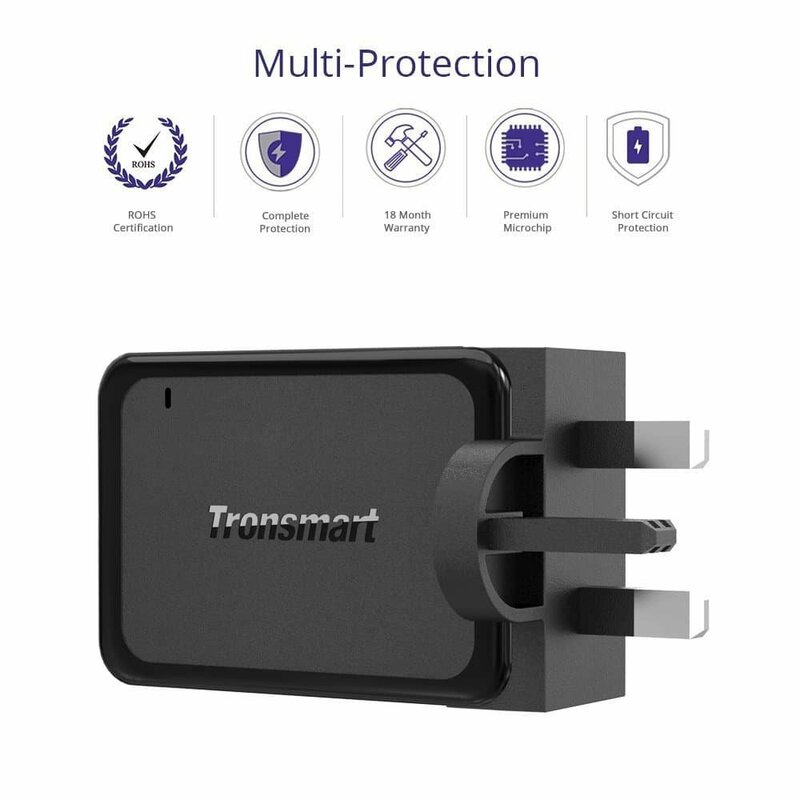 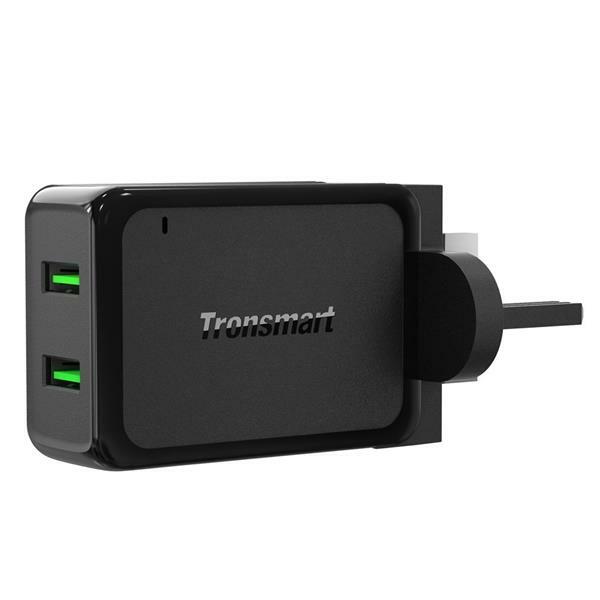 Tronsmart Dual USB Wall Charger with Quick Charge 3.0 Technology for Galaxy S7 / S6 / Edge / Plus, iPhone 7 / 6s / Plus, iPad Pro / Air 2, LG, Nexus, HTC and More.